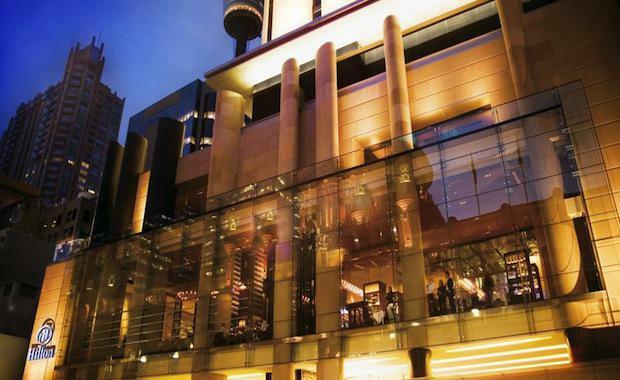 The 5-star Hilton Hotel in the heart of Sydney may soon belong to Chinese investment house Bright Ruby, who is reportedly looking to acquire the property for upwards of $450 million. Should the George Street Hilton sell for greater than $463 million, it will set a record price for the sale of any Australian Hotel. The sale price has to beat the record that has been set by the sale of Sydney’s Sheraton on the Park in 2014. The Hilton Hotel is poised to become an essential addition to Bright Ruby’s two other office blocks in their Australian portfolio. As no stranger to the hotel investment industry, Bright Ruby has also bought the Grand Park Orchard Hotel in Singapore for a whopping $1.1 billion in 2013. The investment group have also shown interest in a number of other multi-million dollar properties in central Sydney. Backed by an array of Chinese investors, as well as its founding family from Shandong, Bright Ruby is hot on the heels of Chinese insurer Sunshine Insurance Group, who won the record in the purchase of Sydney’s Sheraton on the Park last year. Interest in the Australian hotel market is widespread, largely because of the strength and stability of the Australian economy. Singaporean groups are showing increasing interest in CBD properties too, with Singapore’s GIC sovereign wealth fund indicating serious commitment to the purchase of five-start Westin Hotel in Sydney’s Martin Place. The senior director of CBRE Hotels, Wayne Bunz, estimates that their investments in the Australian and Singaporean hotel markets were twice their investment in Hong Kong, Malaysia or China.